As readers of Heterodoxology will know, the Bibliotheca Philosophica Hermetica in Amsterdam hosts a webinar series on aspects of Western esotericism in collaboration with lecturers at the UvA. 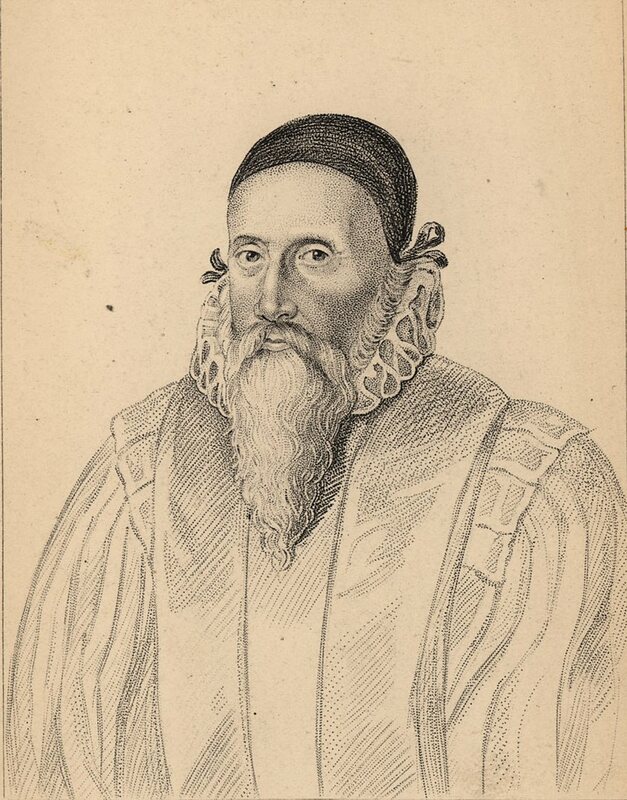 The latest lecture was published last week: This time Peter Forshaw talks about our old favourite John Dee, focusing on his Monas Hieroglyphica. Check it out below! 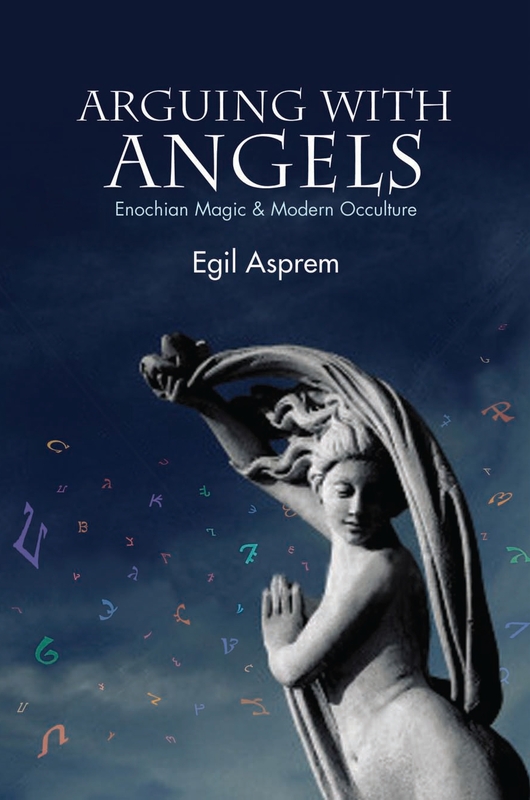 My first book, Arguing with Angels: Enochian Magic and Modern Occulture, is due to be released by SUNY Press next month (May 2012). The publisher has now released the first chapter of the book in electronic form on their website, so that you can read it there for free. This chapter is entitled “The Magus and the Seer”, and deals with John Dee’s angel conversations, the cultural and intellectual context, the role of the skryer, Edward Kelley, and some interpretations and explanations of what happened. When I wrote this chapter, already several years ago, it was intended as a “state of research” on Dee’s angelic diaries, and serve as an important reference for the rest of the book. The book itself is not primarily about Dee and Kelley (or his other skryers), but is concerned rather with the reception history of the angel conversations in Western ritual magic. 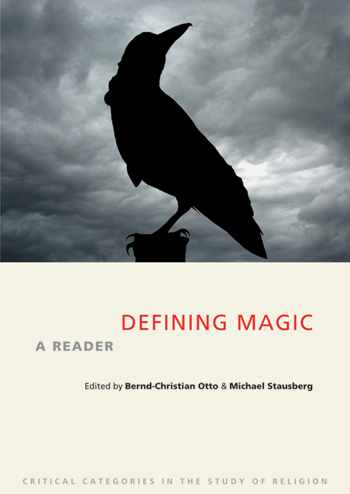 In particular, it makes a contribution to the ongoing discussion about the relation between ritual magic and modernity, about the struggle for legitimacy, about reinterpretations of magic in the face of a “disenchanted” world, and so on. 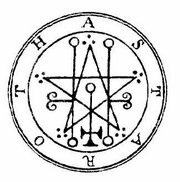 It is also the first academic work to give full attention to what has come to be “Enochian” angel magic as a proper subset of occultist ritual magic, putting it properly on the map of academic scholarship. The book pays special attention to the discussions and quarrels among occultist groups and practitioners over the “right” interpretation, and discusses the various claims that are made to legitimise such positions – vis-a-vis competing occultist interpretations on the one hand, and a generally perceived “disenchanted” modern society on the other. Among the main protagonists we find the Hermetic Order of the Golden Dawn, Aleister Crowley, Israel Regardie, Paul Foster Case, Anton LaVey and the Church of Satan, Michael Aquino and the Temple of Set, the obscure Order of the Cubic Stone, the Aurum Solis, and scores of cyber-age ritual magicians, debating the nature of angels and magical ritual online.